Alcohol, smoking, stress, junk food and too much sun can cause your skin to age, dry and become wrinkled. But, you already knew that. Now some good news! Here are just a few ways for you to have skin as smooth and silky as butter. Eat more avocados which are loaded with essential oils and B-complex vitamins that will nourish your skin. 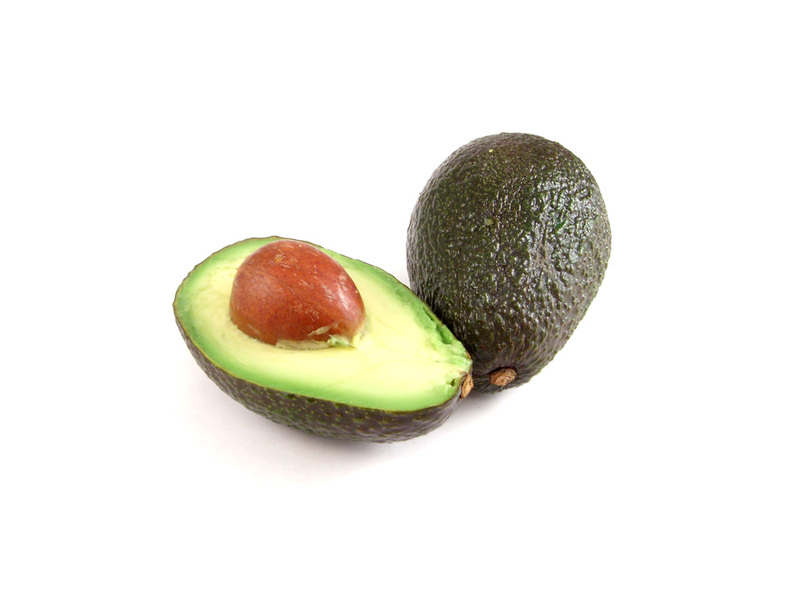 Niacin (vitamin B3) is also found in avocados. This vitamin soothes blotchy, irritated red skin. Other tips: One mango contains about 80 percent of your daily requirement for vitamin A – which repairs skin cells. Deficiencies of vitamin A will cause your face to become dry and flaky. Vitamin A is also an antioxidant which fights premature skin aging. Almonds contain 150 percent of your daily need for vitamin E – which is great for your complexion. E’s oils are known to moisturize dry skin and also contain antioxidants – protecting skin damage and premature aging. Dairy foods, like cottage cheese, are good for building strong bones and maintaining healthy skin. Aside from the Calcium in cottage cheese, Selenium is an essential mineral-when bound to vitamin E-acts as an efficient free radical-fighting antioxidant. This combo is said to help prevent skin cancer and fight dandruff, as well. Eat more oysters, because they are rich in zinc – which helps our body to produce elastin, skin’s elastic protein. And just one baked potato (with skin on) will give your body 75 percent of the copper it needs. Copper works with zinc and vitamin C to produce the elastin fibers. The fungus found in mushrooms is rich in riboflavin, a B vitamin vital to your skin. This vitamin helps to maintain your skin and repair it. Flax seed oil is another source for the Omega 3s which are essential fatty acids. Flax seed oil dilutes sebum and unclog pores which otherwise leads to acne. Eat more wheat germ which is a great source for biotin, a B vitamin, necessary for skin health. Mild deficiencies in biotin can cause dermatitis. Sorbitol is good for your skin. It is found in algae, grapes, berries, plums, pears and seaweed. It helps the skin to retain moisture. Phytessence Wakame, a seaweed, is found around the coast of Japan. Both dried and fresh, it has been part of Japanese diets for centuries. No wonder Japanese women have the world’s best skin into old age. Wakame is good for skin elasticity. Some health food stores carry it. Your lifestyle and what you eat directly affect how silky and smooth your skin will be. There are other factors too. Diets rich in vitamins, antioxidants, minerals and good fats such as Omega 3, are crucial for optimum skin health. Eat less animal fats, lower intakes of salt and sugar…and munch on more fruits and veggies might be wise too. Lisa De Fazio is a nutrition expert and television host. She has a Masters degree in Nutritional Science and is a Registered Dietitian. 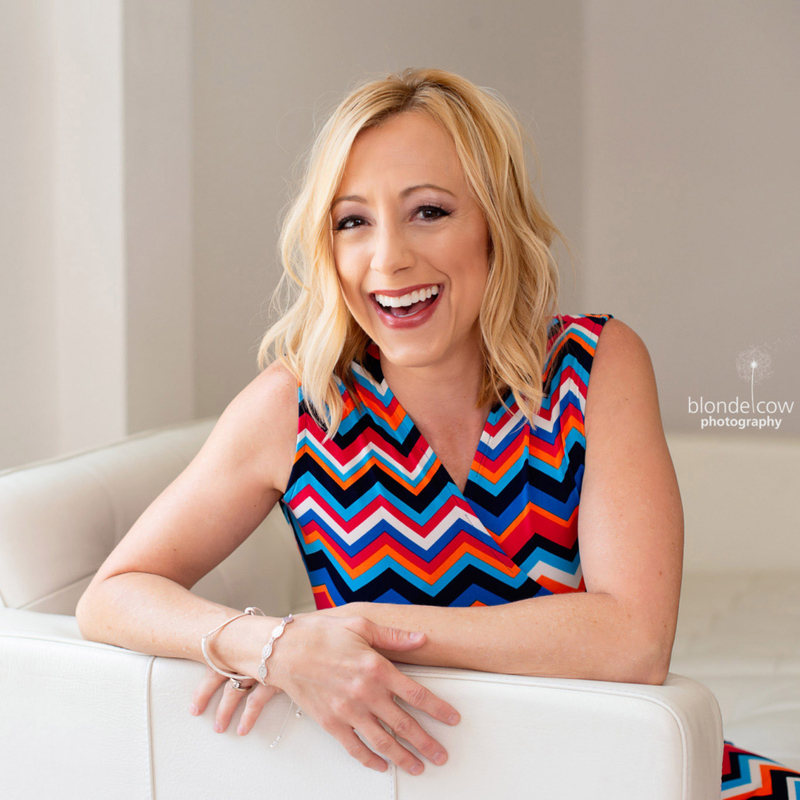 As a media nutritionist, Lisa has been a diet expert for The Daily Beast, Us Weekly magazine, STAR magazine, CBS, and FOX. Currently, she is a special correspondent for Perez Hilton’s fitness site fitperez.com and also hosts diet and health segments for national distribution. See Lisa’s website, www.lisadefazio.com, for more tips and informative webisodes! eating clean makes you feel so much better. when i cut out all artificial sweetners, my mystery headaches and unexplained nausea were gone within 3 days! two years later i am still doing great!